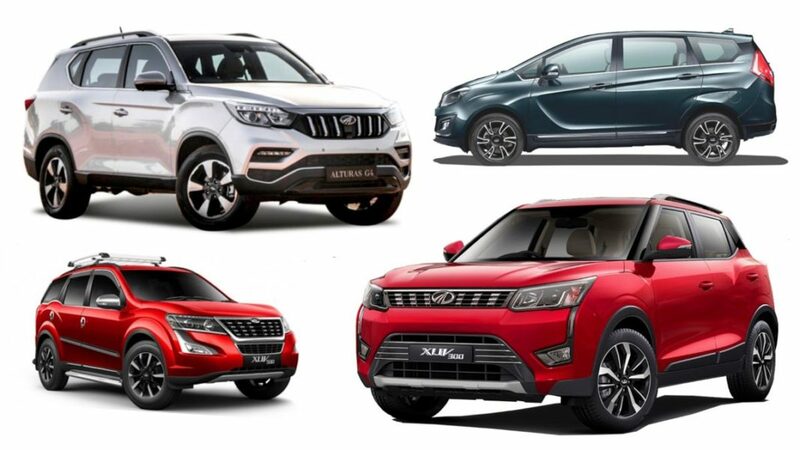 Mahindra & Mahindra is giving hefty discounts for most of its models in the first month of the new financial year. Launched in June 2018, the Plus variant of the TUV300 is one of the most benefitted with Rs. 40,000 cash discount for the P4 variant along with exchange bonus of Rs. 25,000 on all variants. The tally moves up to Rs. 69,500 when additional corporate discount is considered. The regular TUV300 is offered with Rs. 35,000 cash, Rs. 15,000 exchange bonus and Rs. 4,500 corporate discount taking the tally to Rs. 54,500. The ladder-frame TUV300 is facing heavy discounts and is certainly facing the heat from recently launched XUV300. The latter does not come under any discount scheme as it is high on demand and the flagship Alturas G4 remains without any discount this month. The largest UV manufacturer in the country will be launching the facelifted TUV300 in the coming months to help reinvigorate its sales a bit. The Marazzo MPV has been well-received among domestic buyers and it gains Rs. 15,000 exchange bonus along with a corporate discount of Rs. 7,000. The XUV500 and S5, S9 and S11 variants of the Scorpio are treated with Rs. 25,000 cash and as many exchange bonus while the corporate discount stands at Rs. 5,000 and Rs. 9,000 respectively. Mahindra will introduce the comprehensively updated Thar towards the end of this year or in 2020 and currently it gets only Rs. 7,000 corporate discount. The K6 and K8 variants of the entry-level KUV100 have gained a massive Rs. 40,000 cash discount and summing it up with Rs. 29,000 exchange bonus and Rs. 4,000 corporate discount, a total of Rs. 73,000 can be saved. The K2 and K4 variants of KUV100 have received Rs. 20,000 and Rs. 26,000 cash discounts respectively along with Rs. 29,000 exchange bonus and Rs. 4,000 corporate additional discount. The Bolero Power Plus is sold with Rs. 15,000 cash, Rs. 10,000 exchange bonus and Rs. 4,000 corporate discount. 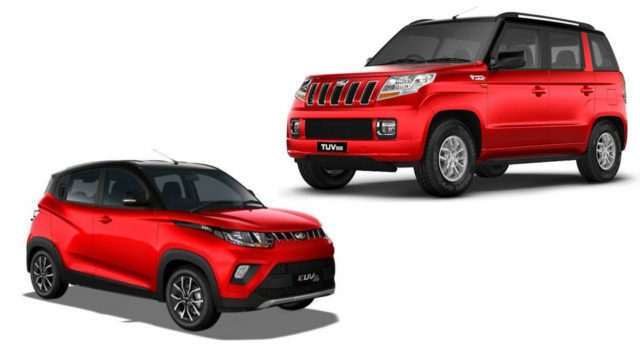 Mahindra will soon launch the AMT version of the XUV300 to capitalise on the sub-four-metre SUV’s popularity as well. It is worth noting that Mahindra increased prices of KUV100 by up to Rs. 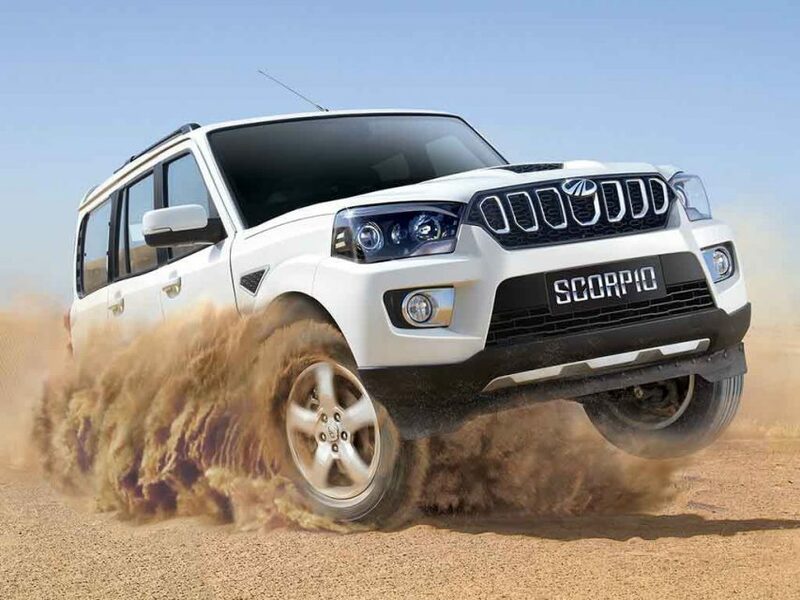 7,000 while Scorpio, XUV500 and Marazzo’s prices are hiked by up to Rs. 15,000 from this month onwards.